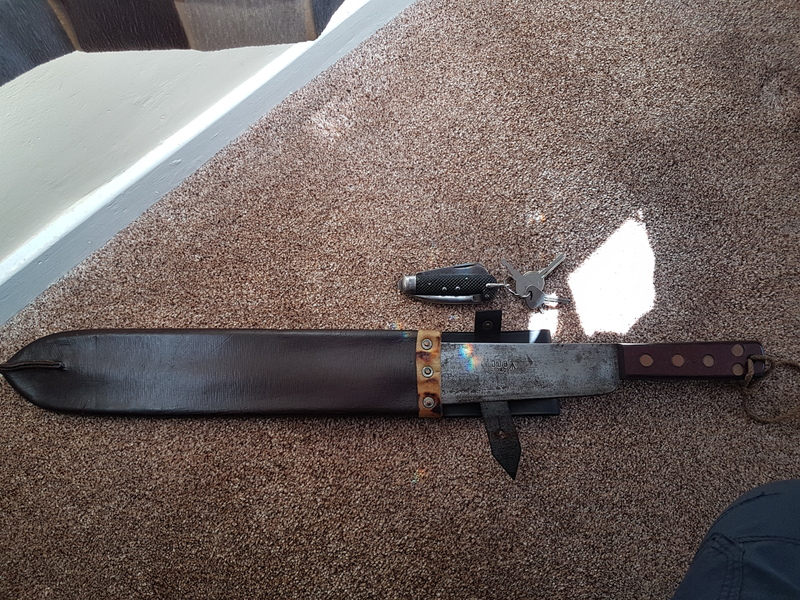 Just brought a jjb 1942 machette which is in quite good condition but the leather scabbard was a bit worse for wear and dated 1959.the scabbard appears to have been painted a grey green colour.? I decided to look for another scabbard in better condition on the internet and was lucky enough to find a 1944 j j brooks scabbard in tip top condition with only a few surface cracks .so i was wondering if anyone could shed some light on both scabbards and the blade if possible.thanks. "J B Brooks & Co, Ltd, located in Birmingham, England"
No mention of machetes, but a lot of work was contracted out in the war period. Done some more reseach and it seems as though the blsde was made by JJ Beal and may be J Brooks just made the sheath.? I bought one of these Machetes in 1961 in Yarmouth, the difference was the scales were made of Cow Horn, the scabbard was in perfect condition, they were made for the soldiers who were jungle fighting, I bought mine from an Army Surpus shop, I was 16 years old and sensible. Glad to here that tozzin.not a very nice blade come up against.the scales on this one are resin i beleive. Can you give us an idea of the size of the knife please? 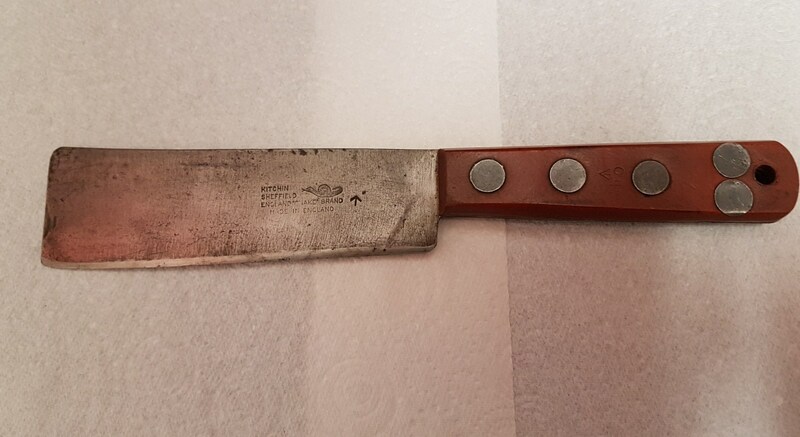 It looks very much like a hack knife we used in the shoe repair trade, but if it is bigger a retired butcher I know has a knife like that which was used in his trade. 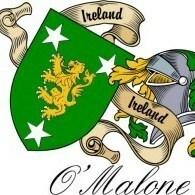 Are there signs of it being struck on the back of the blade as you would with a hack knife? Hi boginspro.There are one or two dents on the back but as you can see on the new photos I'm sending it definitely has been cut down plus the fact its got two broard arrows on it .the blade and the handle unless of cause they used hack knives in the army?.Ihave read an article on australian soldiers that did cut there machettes down for air crew .just wondered if the british or american airforce did the same as we did have a lot of americans over here during ww2.But they did have folding machettes aswell.so i believe .here are more photos. 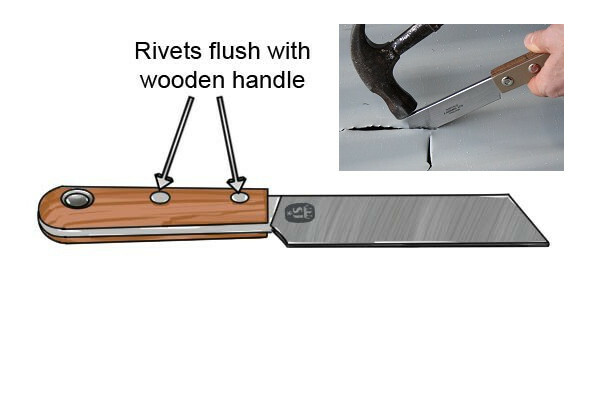 I haven't any of my old shoe repairing knives, so I searched for a picture, and while doing so learnt that hack knives were used for many other purposes , including sash window repairs, so it appears that it could have been cut down for many purposes. The army did have shoe repairers, one I knew years ago was trained for the job in the army. Our hack knives were similar to the picture below but much more crudely made, they were supplied by the company (Timpsons) . The one in the picture looks to be smaller than I remember. Thanks for your reply boginspro. See if anyone else comes foward with anymore coments .ps.thanks again. The Tinsley Rolling Mills Co,Ltd. rolled many thousand tons of "machete" steel for Ralph Martindale of Willenhall. 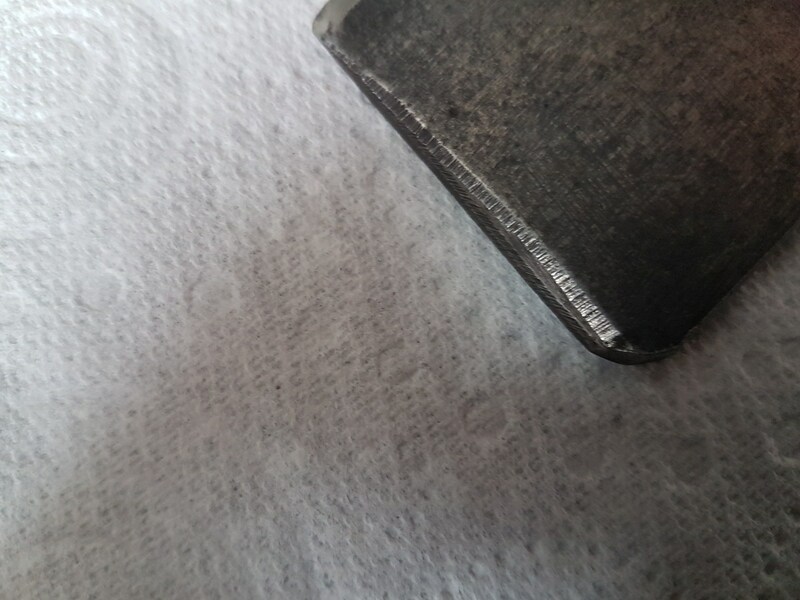 The steel used was acid quality .60/.65% carbon and the slightly tapered section (approx 60mm x 3mm from memory) was rolled with a series of shallow grooves running along on one side so as to allow the vegetable juices to flow away. When Tinsley closed , by then a part of the doomed Dunford Hadfields group, Martindales invested in a rolling mill of their own to produce the steel and they are still manufacturing machettes! 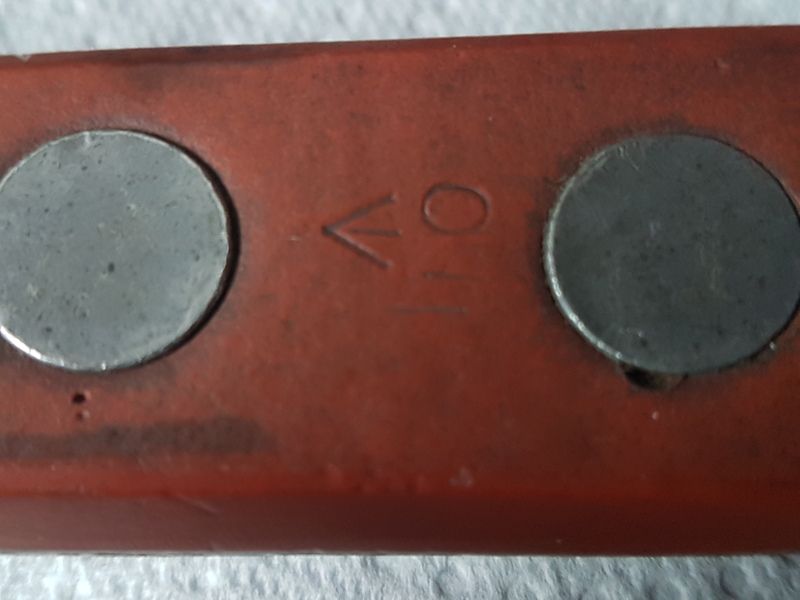 I went to Manizales, Columbia to repair a hacksaw blade hardening machine and found the company's main product was Machetes. All the steel for their Incolma brand machetes came from Brinsworth Strip Mills. I was given one of their machetes that I think must be a presentation model because it has a farmyard scene inlaid in gold on the blade. I was also given a miniature one in a leather scabbard. I said "I think I may have a problem with UK customs but they insisted that I could put it across my suitcase. As it happened I had no problem despite my case getting lost in Chicago and delivered to my house 3 days later.